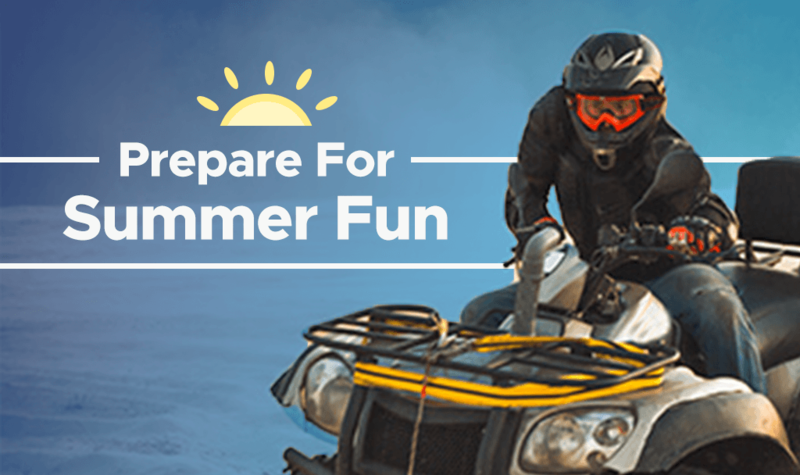 Prepare for Summer Fun on Your ATV & Boat - Jeff Munns Agency, Inc.
Has your recreational vehicle or boat been serviced for the season? Nothing ends a great adventure faster than a mechanical breakdown, especially in a remote area of a lake or trail. A little prevention pays big dividends in fun and adventure! At this point you’ll need to consider access to the area and any restrictions imposed upon your use of the lake or trail. If you’re riding on private property, make sure you obtain permission first. Now you need to assess your insurance plan. Is your ATV or boat insured with physical damage, liability protection and medical payments? Do you have breakdown coverage? For answers to your ATV and boating insurance questions, call us at (402) 436-2140, contact us online or stop by our office! 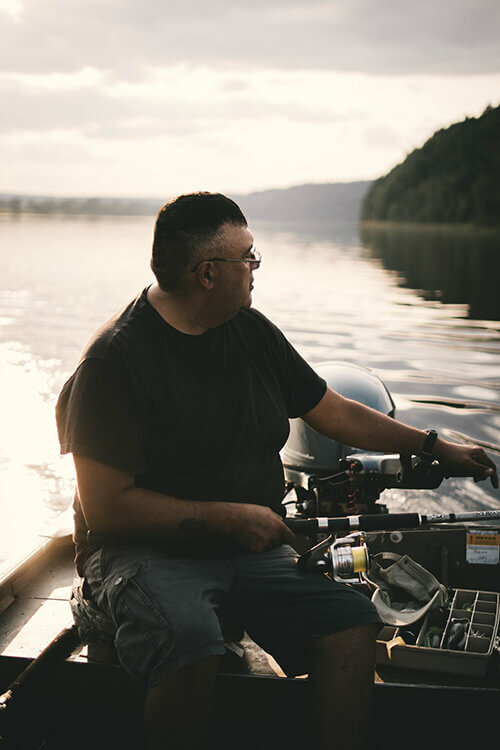 The Informational statements regarding insurance coverage, boats, and ATVs are for general description purposes only, not legal advice. Read our disclaimer.